Please keep the following dates open to attend out events. Additional information will be posted shortly or as events approach. The time of year for us to begin our search for the next “Miss German-America of Philadelphia” is here! 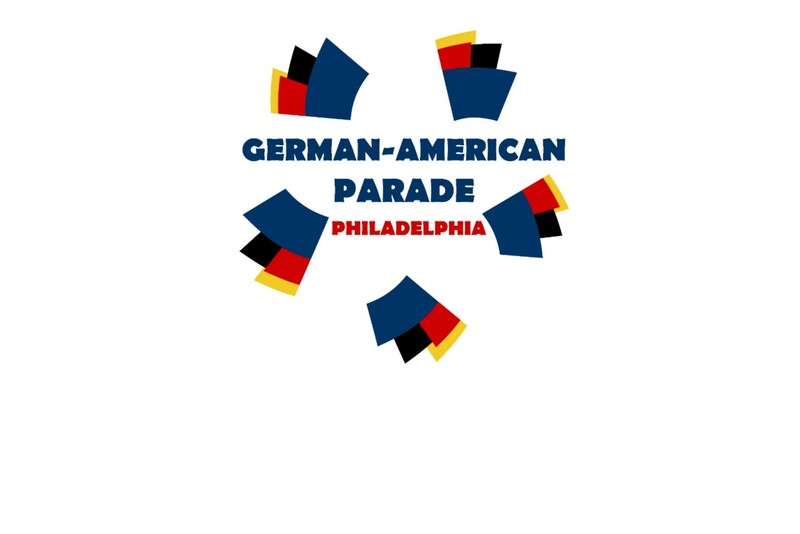 We are looking for young women between the ages of 20-26 to represent our community at various German-American events, to reign over our Philadelphia Steuben Parade, and to represent us at the Steuben Parade in New York City. The three finalists will receive scholarship money in addition to other prizes. Won’t you please help us in our search? Kindly review the attached application and other important documents, and pass them along to anyone who might make the perfect candidate! Everyone is welcome to attent our Parade Ecumenical Service. Planning for this year's parade is underway. Please join us in welcoming the Spielmannszug Komptendorf e.V. from Germany! Registration for this year's parade is underway! We use words like, heritage, pride, community, and culture whenever we gather to celebrate who we are. America is a place where many generations work together to build and continue traditions and celebrations together. That's right, in 2020 we will be having our 50th Annual German - American Steuben Parade. The Association has already begun planning for next year's festivies as this is a once in a lifetime event. To help us celebrate our special event, we are sharing the dates of the events earlier than normal. Additional information will be posted as it becomes formalized. Any organizations thinking about participating are being urged to contact the Association. With your assistance we can make this a rememberable and remarkable event!